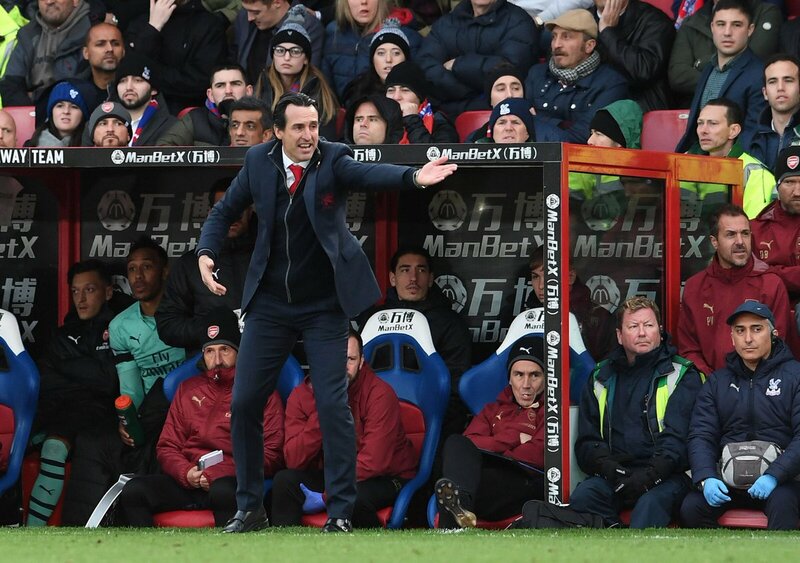 Arsenal manager Unai Emery has confirmed that Danny Welbeck is expected to be sidelined for the long-term after undergoing a surgery on a broken ankle. The England international sustained the damage during the recent Europa League group stage game versus Sporting which ended in a 0-0 draw. “Welbeck has suffered regular injury concerns during his time with Arsenal“ and the ankle fracture sustained is the third major problem after a couple of long-term knee injuries earlier in his Gunners career. As such, the board may have some thinking to do regarding a probable extension and it remains to be seen “whether they would offer“ him a contract based on the early season form, which has witnessed him contribute five goals across all competitions. Arsenal maintained a 16-match unbeaten run after they secured a rather fortuitous 1-1 draw against Wolves. They are now three points behind Tottenham Hotspur for the fourth position after achieving stalemates in the previous three league games.